In July 2017, you won the ESPY Award for Best Female Athlete. 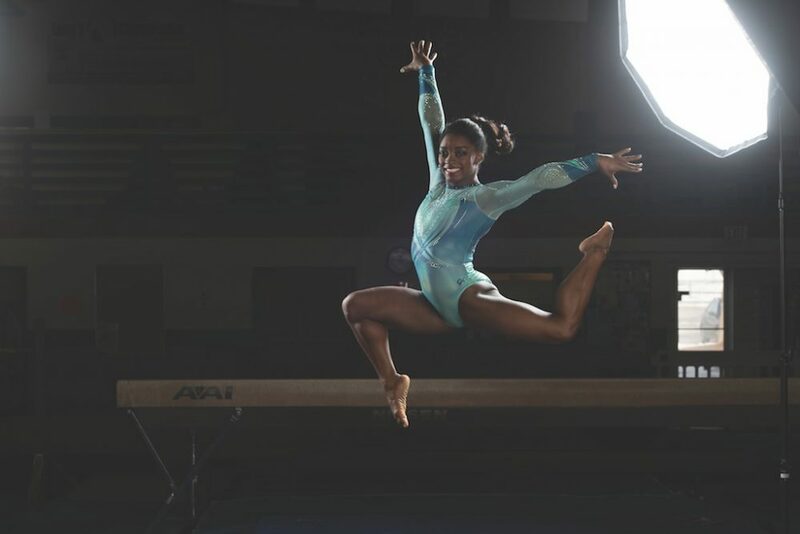 You are the second gymnast to win this award after Nastia Liukin won it in 2009. With a long list of achievements at such a young age, you are out to make a history. How are you able to manage the pressure of balancing college and competing for artistic gymnastics? It can be overwhelming at times, but my incredible support system and the flexibility provided by taking classes at University of the People make it all possible. University of the People allows me to work on my degree at my own pace and complete work when it’s convenient with my training schedule. My family and friends are always there to help me get through the tough days, and I work with my coaches to make sure I’m maintaining a healthy life balance, which in return allows me to give my all in the gym. ‘Courage to Soar’ talks about your journey from an early childhood in foster care to a coveted spot on the 2016 Olympic team. Share with our viewers how in the oddest of circumstances one can rise to shine like a star? It’s about working hard and believing in yourself. If you can do that, you can overcome any circumstance. You were a part of the gold medal-winning team dubbed the “Final Five” at the 2016 Summer Olympics in Rio de Janeiro. Being a part of a team calls for a temperament where the target should be of utmost significance, how can one go about to give their best? When we come together to compete as a team we excel to new levels. We encourage each other to be the best we can be; it gives us additional motivation knowing we are competing for each other. You no longer want to win just for yourself, you want to win as a team.